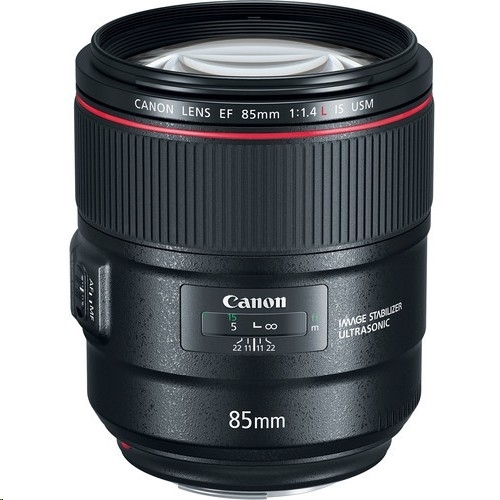 Canon�s First 85mm L-series Lens with IS Capability. 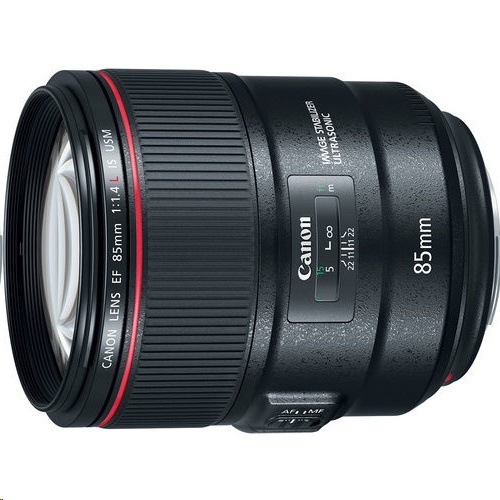 Image Stabilization at up to 4* Stops of Shake Correction. GMo Aspherical Lens with Air Sphere Coating Technology.